NEWDELHI: Hero MotoCorp today unveiled its new premium motorcycle – the XPulse 200T – at the global platform of the EICMA motorcycle show in Milan, Italy. The XPulse 200T is a ‘Tourer’ that offers customers modern technology in retro styling. 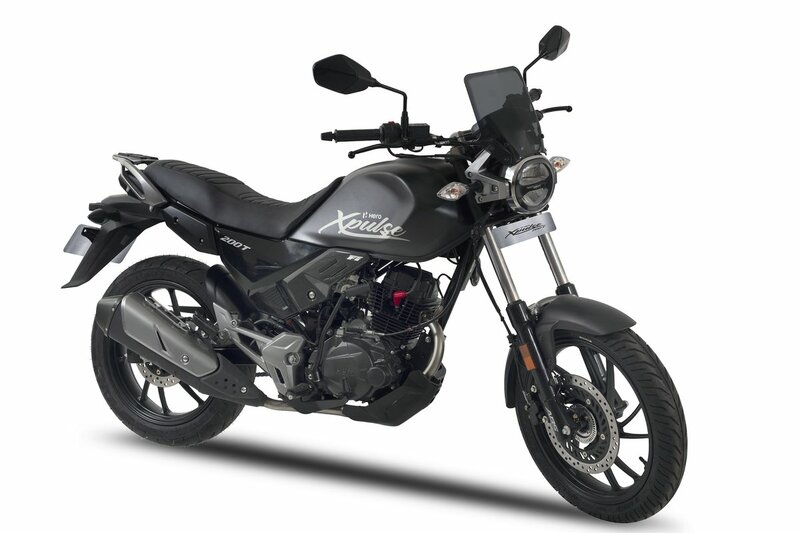 Built to inspire touring, the XPulse 200T offers easy and confortable riding posture thanks to its focus on ergonomics, and loading capability with its large luggage plate. The motorcycle offers a host of safety and convenience features such as single channel ABS, LED head and tail lamps, digital speedometer with Bluetooth connectivity and turn-by-turn navigation. “Hero MotoCorp is globally known for its fuel-efficient and reliable products, sustainable manufacturing and frugal engineering that drive the wheels of economy in several regions. While we constantly strive to keep improving our existing iconic products, we have been currently focusing on developing higher capacity, youthful and exciting products. Going ahead, we plan to set the benchmark in the high-capacity premium segments as well, like we have done in the other segments” Mr. Pawan Munjal, Chairman, Managing Director and Chief Executive Officer, Hero MotoCorp, said.